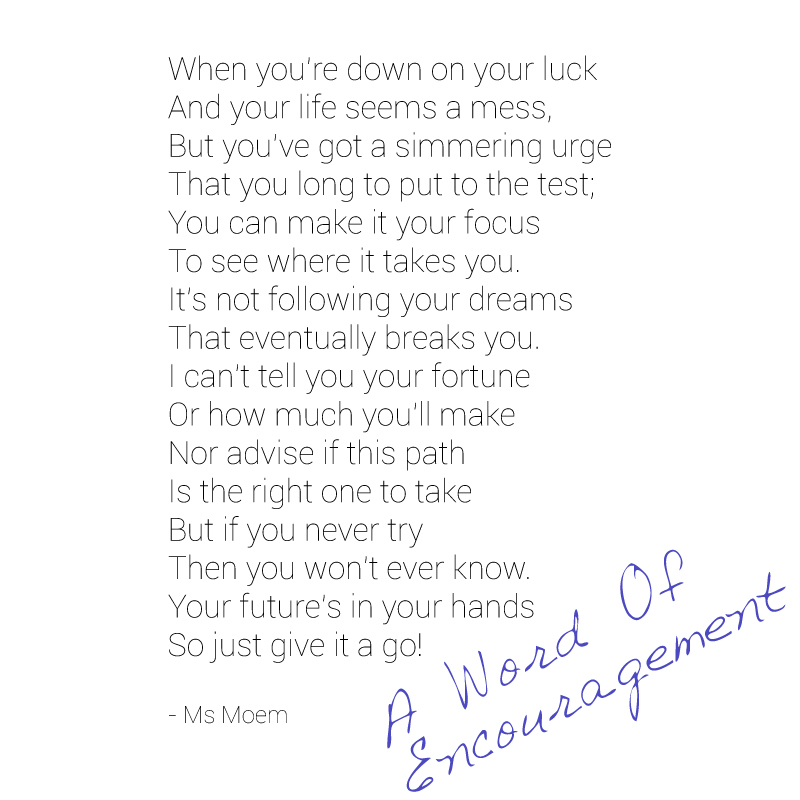 Writing Archives | Ms Moem | Poems. Life. Etc. Zoella is a girl online. Five years ago, Zoe Sugg signed up to a niche platform named Youtube and started making little videos about things that interested her, from her bedroom. Fast forward five years and both Zoella and Youtube are BIG business. 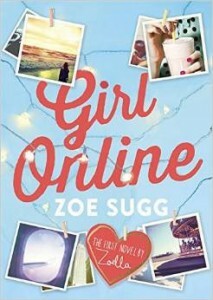 Zoe just released a book, published by Penguin, called Girl Online. It is the fast selling debut novel of all time and sold around 78 thousand copies in the first week, which will have also included all the pre-orders made before it was officially published. This all sounds fantastic however, things seem to have gone a little awry. It has been said to have been written by a ghostwriter and the world seems to have gone crazy about it. It’s been on all the major news sites, blogs and vlogs, in the news sidebar of facebook, all over twitter – in short, everywhere! The main issue seems to be that some people think that Zoe has misled the buyers of her book by claiming to have written it. Traditional book publishing is a relatively closed world. The number of people who would tell you they wish to be a published author versus the amount of people who actually go on to achieve that is quite telling. You’ve either got to get an agent or approach a publisher yourself and neither of those things is as easy as it sounds. Of course you can self publish, but that’s not what we are talking about here. In Zoe’s case, she didn’t have to do any of the above. Penguin approached her! Now imagine you are approached by one of the most well known publishing companies that has been around for 70 years, and they offer you [a reported] £100k and the chance to be involved in creating not one, but two books that will bear your name and tell the story of your choice, would you honestly turn it down? And given their reputation, you’d trust they knew what they were doing. I have always wanted to write a novel, like millions of other people, but life gets in the way and so it remains unwritten, despite having oodles of ideas and having started many times over. The task just defeats me. I am not cut out to write that length of text. Not everyone is. And with the advent of things like twitter, it can be a real battle to even think in greater lengths than 140 character bursts. 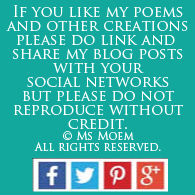 That’s why I prefer writing poetry because it doesn’t require 50, 60, 70 or 80 thousand words but I digress…. So, if Penguin or A.N.Other Publishers were to come along and say to me, “we can make a book happen for you!” I would jump at the chance. Anyway, these big companies don’t just fly on a wing and a prayer. They decide who they want to take on and support, they edit and design, they physically create the books, they put marketing plans in place and they bank roll the whole thing. I would imagine, since the whole self publishing scene came along, traditional publishers have had to work a bit more creatively to keep themselves in business. This would involve looking at new channels and new ways of working perhaps. The Youtube monetary phenomena is also a new way of working. By fusing the massive power of both, and adding super vlogger Zoella plus a ghostwriter, they found a new channel. Ghostwriting is not a new concept. The definition of the term ‘ghost’ writer means they are supposed to be invisible – they write things that are credited to someone else. It happens all over the spot, but you don’t find out about it, because of course, you’re not supposed to. People pay other people to write blog posts. They pay for people to write their tweets or manage their facebook page. 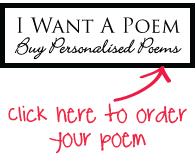 I could technically call myself a poem ghostwriter – people pay me to write poems that appear to have been written by them, for birthdays and anniversaries etc. 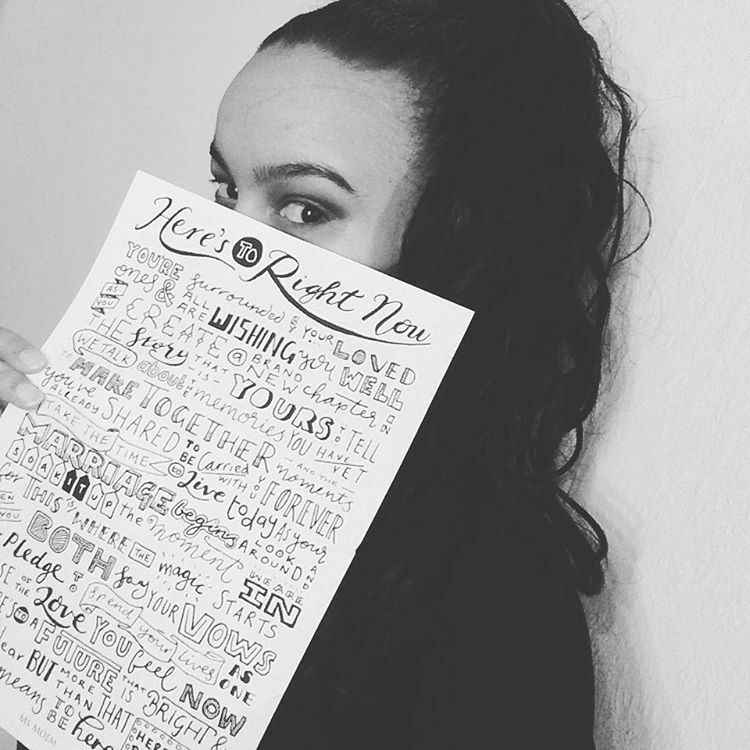 So, ghostwriting is a thing. Confidentiality clauses are also a thing. Since it has never been explicitly stated what the terms of Zoe’s contract with Penguin was, we don’t know what she was allowed to disclose or how she was encouraged to describe this collaboration. But we have to remember, this is business, despite the romanticism of ‘book writing’. Having watched a lot of youtubers over the last couple of years having important meetings that they reference but say they can’t talk about implies to me that once you start dealing with the big boys in the world of ‘media – tv, press, products & merchandise etc’ then they make the rules and so you would be wise to stay within contracted terms if you want to continue to be paid by them. The trouble is, no-one had the foresight to think ahead and see that ambiguous statement would only rile those who were already speculating how much input Zoe had to the novel. The main argument seems to be that because Youtubers put snippets of their lives online, it is the ultimate in laying bare. It could be said that visual relateability has become the new barometer for trust and open-ness. However, just because the format is video, transparency is not guaranteed. Youtubers share the bits of their lives they want to share and most of them are very open that it is edited highlights and not everything. Youtube themselves do not allow the people who monetise their content to share details of their earnings from the platform. Up until the last couple of weeks, brands have been throwing money at the top youtubers for mentions in their videos and product placement without it being explicitly mentioned anywhere that they were being paid to talk about them. Some youtubers have been very upfront and stated that content was sponsored but now anything with paid-for advertorial content needs to be marked as an AD in the title, up front and center! This is only being brought to light now as the monetisation side of Youtube creators outside of the youtube platform is still relatively new and largely unregulated. The whole thing is being scrutinised as what was once solely an underground internet thing is now crossing over into the land of real tv, with massive in-your-face advertising campaigns out and about in the real world, and you can’t open any magazine or newspaper these days without spotting at least one vlogger! Not forgetting to mention the millions of impressionable teenagers and equally as many, not-so-wet-behind-the-ears, more mature youtube viewers *ahem who early tune in and become invested in these characters on a viewing level and now a monetised level. And back to Zoe. Not only being held up as the poster girl of Youtube over here in the UK, she now also appears to riding a wave of backlash for being in the position of earning large amounts of money by putting her name on various products and as such is having a break for a few days. I can’t say I blame her. Having her every move talked about and dissected all around the world must be rather daunting. Even if you are loaded, criticism hurts. Lots of her fans/viewers are defending her but even one negative point in a sea of good has the power to upset someone who has put something out with their name on it. There is considerably more than one person talking her down over this whole ‘who wrote what’ situation. Ultimately what matters most is that the people who bought the book enjoyed it. To all intents and purposes, it has Zoe’s name on it, so it is her book, whether the ghostwriter wrote 800 words or 80 thousand. Is it up to a 24 year old to be the one to stand up against a practice that went on before her book was created and will continue to happen long into the future? I’m not sure it is. But one thing is for sure, the landscape for boys and girls online has never had so much potential. What was once just a hobby for some has led to monetisation deals that they could never have imagined in their wildest dreams and we surely haven’t seen the full extent yet. We’re living in a time where it is names and brands, not stories, that sell – look at newspapers – stories only make it to the top of the pile if they have a celebrity fronting them. People like reading about people and like it or not with the blurred lines, having six million subscribers and a presence in the press and on tv plus products in the shop makes you famous. It will be interesting to see how it all unfurls going forward and what happens when Zoella’s second book comes out next year. Maybe Penguin might want to rethink the wording of the credits and disclosure about ghostwriting but other than that, I predict nothing less than another resounding success. Things might feel a bit uncomfortable for Zoe right now, but they say no publicity is bad publicity and her profile has gone through the roof this year and particularly since this news broke. Who knows what effect that will have had on the second week sales and beyond for Girl Online and brand Zoella both!